Get your lowdown on what's happening in the world of Hollywood, right here! Emma Watson has confirmed that she is the new face of Lancome. This was followed with rhymes including, 'I'll pierce your skin if you hold me wrong but I'll love you forever if you pass me on,' which alluded to Lancome's logo -- a rose. All was finally revealed this evening with the statement, 'It starts with an L and ends with an E. I'm sure you have guessed the new face of Lanc me is me!' reports the Daily Mail. A division of Warner Brothers has pulled Clint Eastwood's Hereafter from theatres in Japan following last week's devastating earthquake and resulting tsunami. 'In deference to the tragic unfolding events in Japan, we have pulled Hereafter from the theatres and will postpone the Japanese release of The Rite (which was scheduled to open this coming weekend) to a later date,' the Telegraph quoted Warner Bros. as saying in a statement. 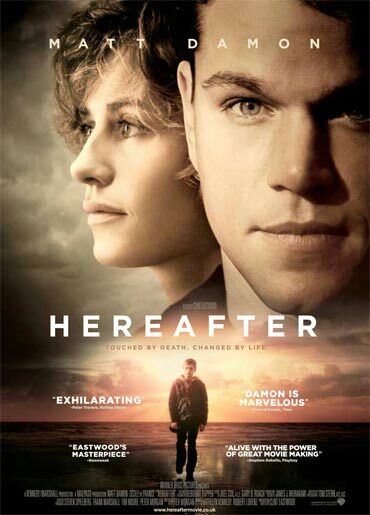 Hereafter, directed by Clint Eastwood and starring Matt Damon, follows three people who question death and what may or may not come after that. 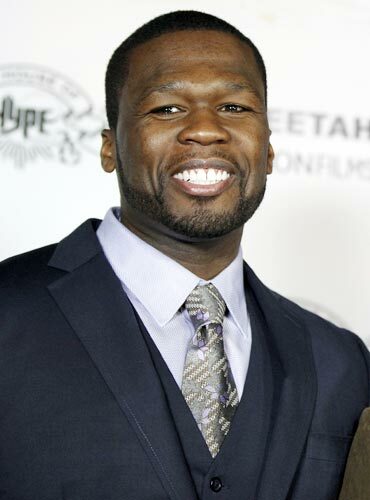 Rapper 50 Cent has sparked outrage by mocking Japan's earthquake and tsunami victims on Twitter. As the death toll continues to climb from the devastating earthquake, the singer took to his Twitter account to comment on the catastrophe. 'Look this is very serious people I had to evacuate all my hoes from LA, Hawaii and Japan. I had to do it. Lol,' the Daily Mail quoted him as writing on his Twitter page. He sent out his remarks on the social networking site as millions on the west coast of America were put on a tsunami alert following the disaster in Japan. 'Wave will hit 8 am them crazy white boys gonna try to go surfing.' he tweeted.